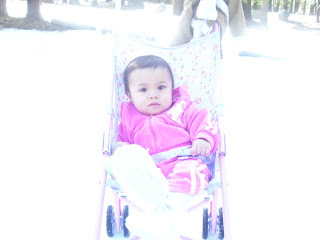 These pictures were taken during the second time we brought Akesha to the snow. We drove 3 hours just to see the snow in Truckee. 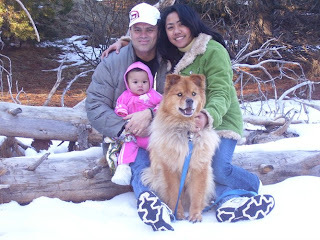 That time we also brought our dog with us to experience the snow. It is hard to bring a dog and an infant at the same time. It was fun and we had a great time.